Installing window blinds is one of the easiest and most effective ways to instantly change the appearance of a room in your home. 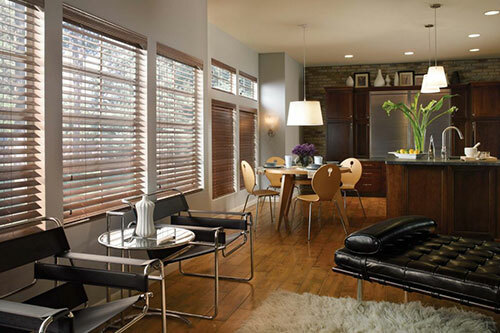 Whether you want to install blinds for practical or aesthetic reasons, here are some benefits window blinds in your home. Control the Light Entering the Room – Window blinds provide you with more control over the amount of light entering the room because you can cover the entire window or just part of the window according to your own needs. 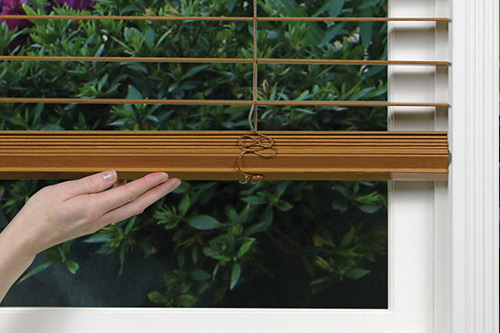 Blinds provide you with a level of privacy that you cannot get from many other options such as curtains. 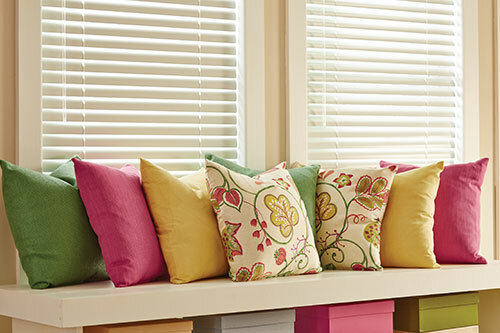 Easy to Maintain – One of the best things about window blinds is that they are typically very easy to maintain. In fact, many blinds simply require a quick wipe with a damp cloth from time to time to remove the dust.